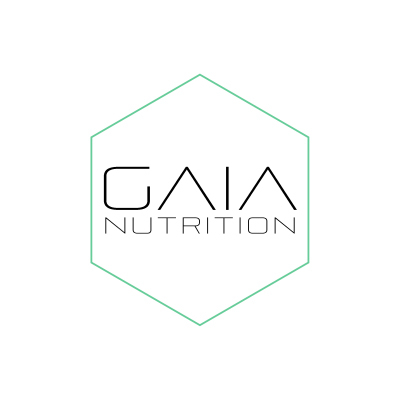 Gaia Nutrition is a web based 360°, nutrition management service. 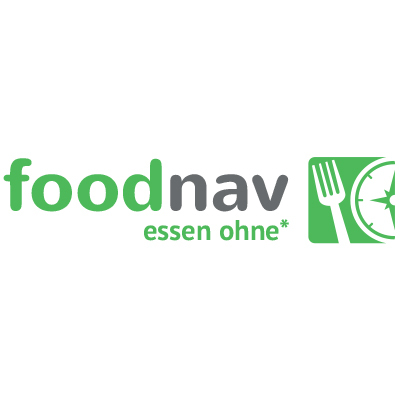 Therefore it automatically creates individual science approved nutrition protocols and provides weekly meal plans consisting of concrete recipes to support our customer’s personal fitness goals. 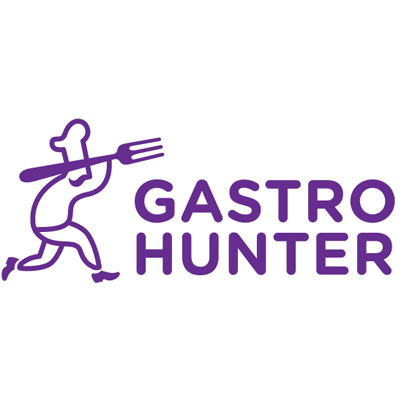 Furthermore Gaia Nutrition generates a personalized shopping list including all ingredients which are required to prepare the meals suggested in the weekly meal plan. 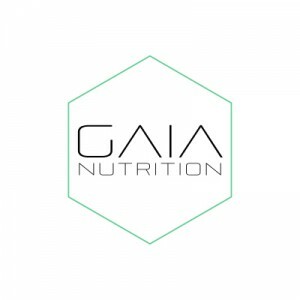 The vision of Gaia Nutrition is to make eating the right things in the right time in order to support individual goals accessible to people with limited time and know how. In order to obtain information about our customer’s needs and goals every customer will be required to fill out a short survey providing biometrical as well as personal information. From these information our customers nutritional needs are analysed and displayed in a nutrition profile. According to the nutrition profile a weekly meal plan is created instructing our customers what to eat in order to meet their fitness goals more effectively. The shopping list provides all required groceries in order to prepare delicious and healthy meals.